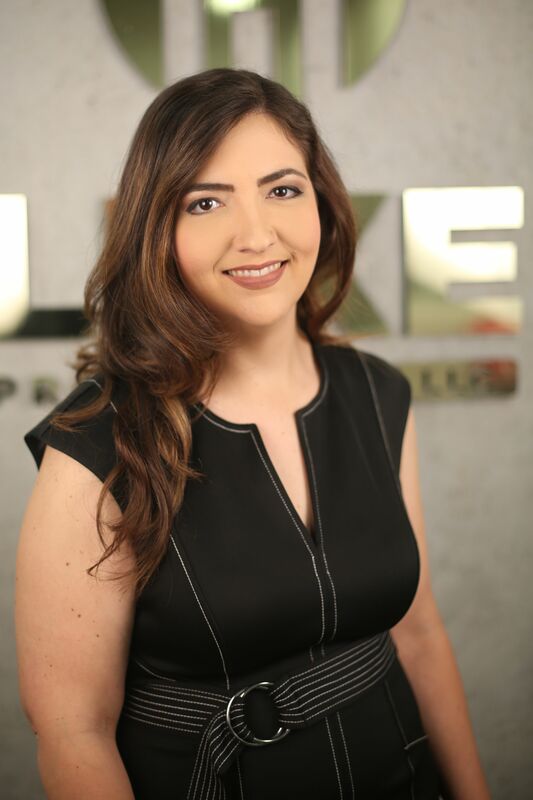 We are pleased to announce the addition of Angelica Borges to the LUXE Properties Team. Angelica is excited to bring a fresh perspective to South Florida’s real estate industry. Angelica has always been in the business of helping others. She has served the community as a High School Teacher for the past 12 years and currently holds a Bachelor's Degree in Psychology. She is now interested in taking her skills and knowledge and applying it towards helping others find the perfect home. As a Miami native, Angelica is familiar with South Florida and all it has to offer. Her passion for helping others along with her skills, commitment, and professionalism will ensure each of her client's real estate transactions is as smooth as possible. Whether buying, selling, or renting, Angelica Borges is ready to assist you with all your real estate needs.